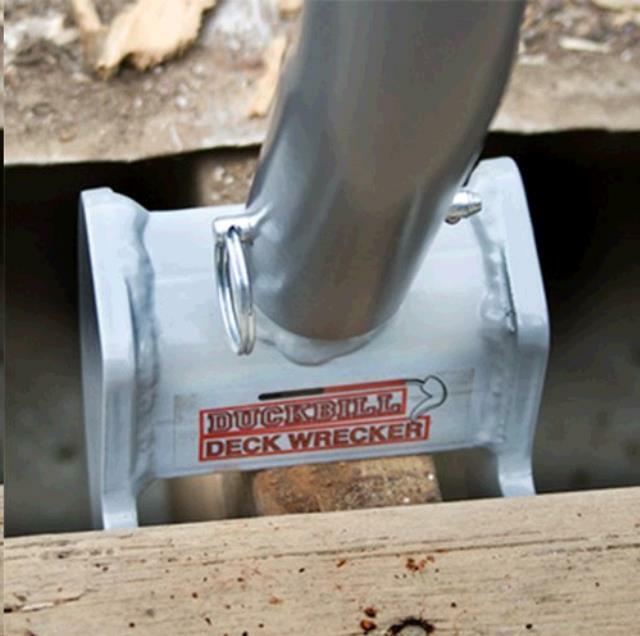 The Duckbill Deck Wrecker straddles a single or double 2x joist with a steel head to pry nailed or screwed boards up using maximum leverage. Equipped with a strong fiberglass handle and a padded nonslip grip, it's ready for your toughest jobs. It is not just for decks either. 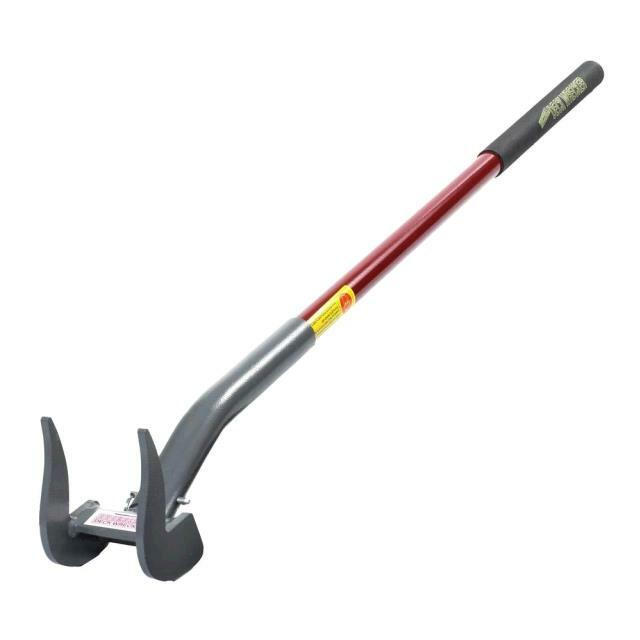 It can be used on roof joists, to remove wood siding, pallets and almost anywhere you need to remove boards.